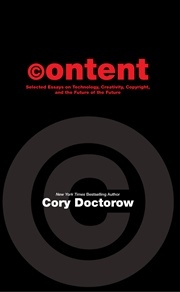 One of the internet’s most celebrated hi-tech culture mavens returns with this second collection of essays and polemics. 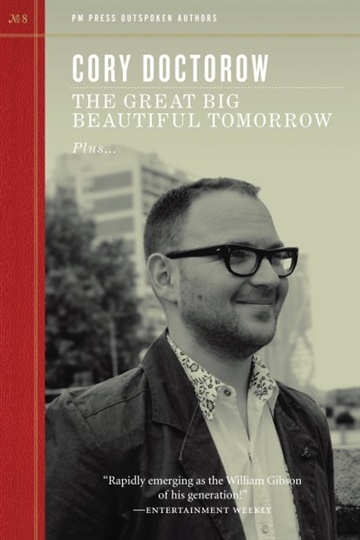 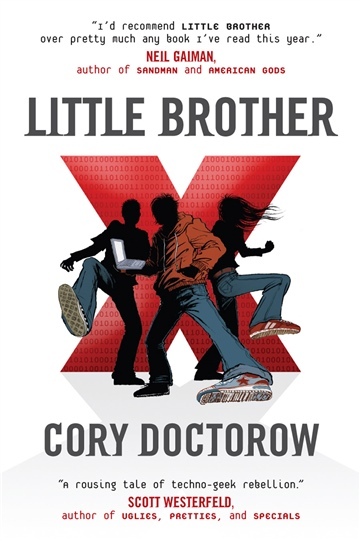 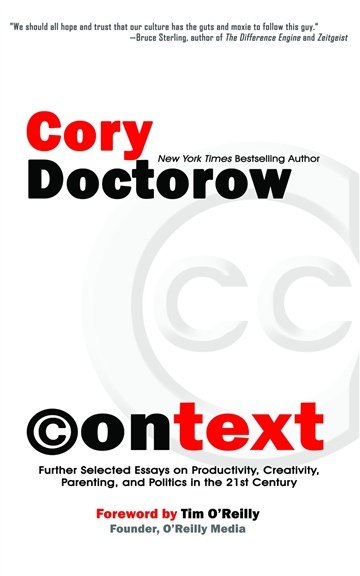 Discussing complex topics in an accessible manner, Cory Doctorow shares visions of a future where artists control their own destinies and where freedom of expression is tempered with the view that creators need to benefit from their own creations. 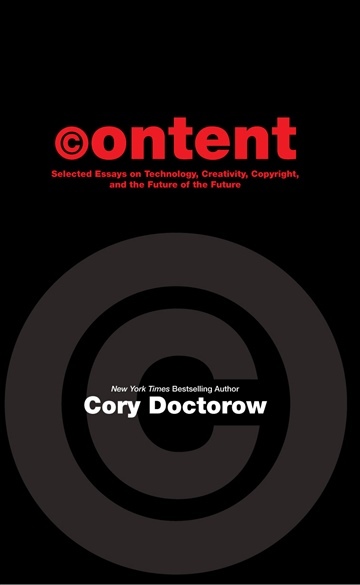 From extolling the Etsy marketverse to excoriating Apple for dumbing-down technology while creating an information monopoly, each unique piece is brief, witty, and at the cutting edge of tech. 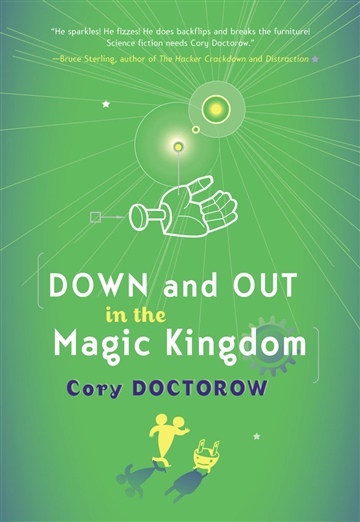 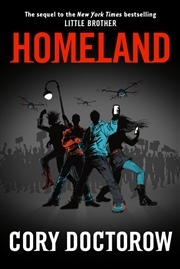 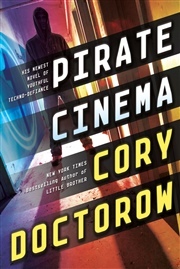 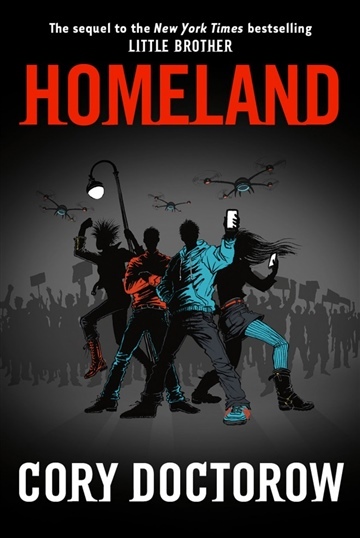 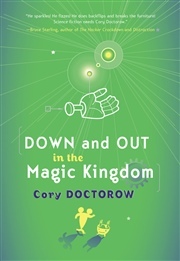 Now a stay-at-home dad as well as an international activist, Doctorow writes as eloquently about creating internet real-time theater with his daughter as he does in lambasting the corporations that want to limit and profit from inherent intellectual freedoms.